Plus! The lads get ready for the weekend and give their TakeOver: Phoenix & Royal Rumble predictions. 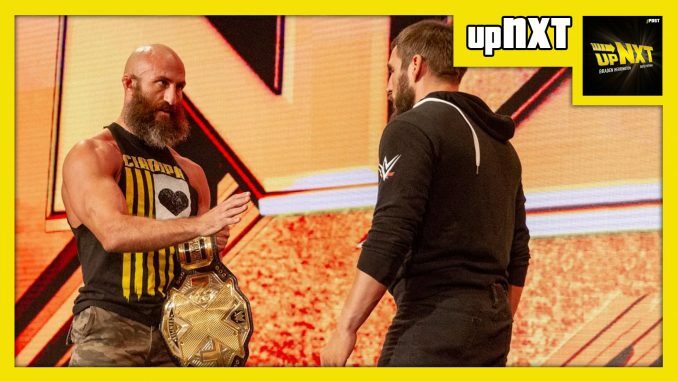 They discuss what NXT superstars they want to see in the Rumble, your feedback and more!